City’s Professor of International Economic Law gave a speech as a guest of Keidanren, the country’s most influential business body. On 29th August 2017, the City Law School’s Professor of International Economic Law, Professor David Collins, addressed Japan's largest and most influential business foundation, Keidanren, in Tokyo. He spoke about the UK’s post-Brexit trading future with Japan. Akira Shimizu, Vice President of Hitachi and a number of senior Japanese business leaders including executives of Toyota and Mitsubishi were also in attendance. 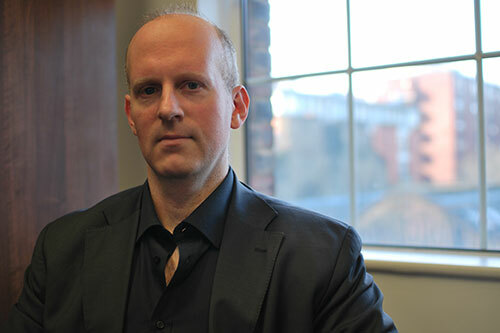 Ahead of Prime Minister Theresa May’s visit to Tokyo in late August where she discussed a future trade relationship between the UK and Japan, Professor Collins assured Japanese business leaders that the UK will remain an attractive environment for Japanese investment in the future and will thrive outside the EU. He said this should not be viewed as problematic for the 1000 Japanese businesses operating in the UK, nor to the many Japanese exporters seeking to preserve their UK and EU market access. The UK and the EU itself will remain members of the World Trade Organization (WTO) which prohibits many forms of trade barriers, including arbitrary regulatory assessment procedures and keeps tariffs low. 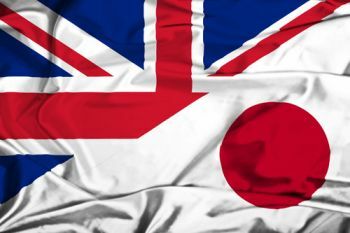 It was later reported that Theresa May’s visit to Japan was successful with the Japanese government indicating that they would indeed seek an FTA with the UK when the UK’s trade relations with the EU become more clearly established. Keidanren (Japan Business Federation) is a comprehensive economic organization with a membership comprised of 1,350 representative companies of Japan, 109 nationwide industrial associations and 47 regional economic organizations. Its mission as an economic organization is to draw upon the vitality of corporations, individuals and local communities to support corporate activities which contribute to the self-sustaining development of the Japanese economy and improvement in the quality of life for the Japanese people.